The dentists at Q Dental Manly are passionate about improving the dental health of every member of your family. 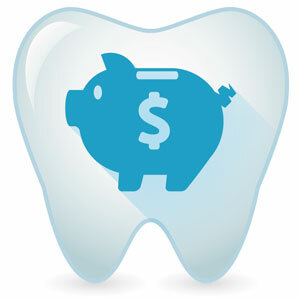 We want to take away any financial worry involved with your dental care, and the Q Dental Manly membership plan can save you up to 38%! Family discounts are also available, and you can still take advantage of your health fund coverage under this plan. Get started on achieving and maintaining your oral health. Contact us today!